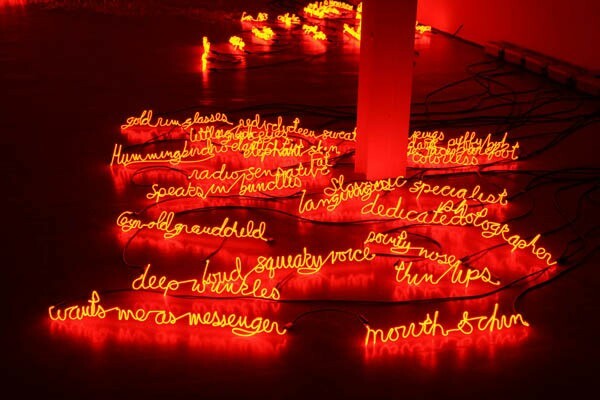 I Can Burn Your Face is a text-based neon light installation by artist Jill Magid that plays off of the phrase “To burn a face” used by the Dutch secret service (AIVD) to mean exposing a source’s identity. 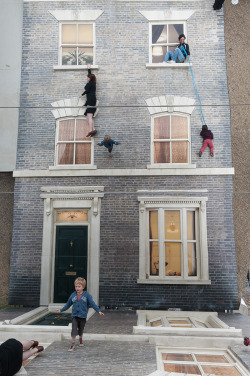 Conceptual artist Leandro Erlich flips the world (literally) on its head with his newest piece “Dalston House”. This wonderful optical illusion is located in East London of Brickney.